Version 5 Introduces Push Notifications and Events in EasySocial App! 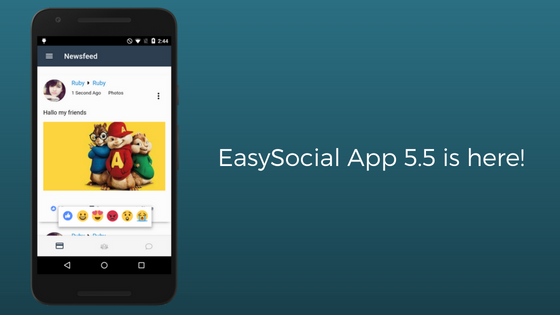 EasySocial App 5.1 is here! Know whats coming in EasySocial App 5.3!